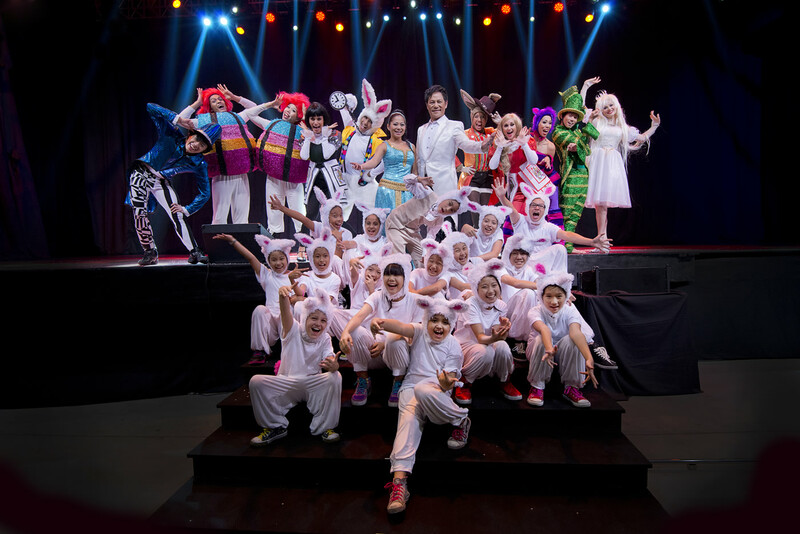 On 22 & 23 March 2013, world-renowned Elite Diamond Merlin Award magicians Lawrence Khong and his daughter, Priscilla, returned to The MAX Pavilion @ Singapore EXPO for Easter Magic: an awe-inspiring theatre illusion rendition of the meaning of Easter, told through a seamless tapestry of world class magic, music and dance. 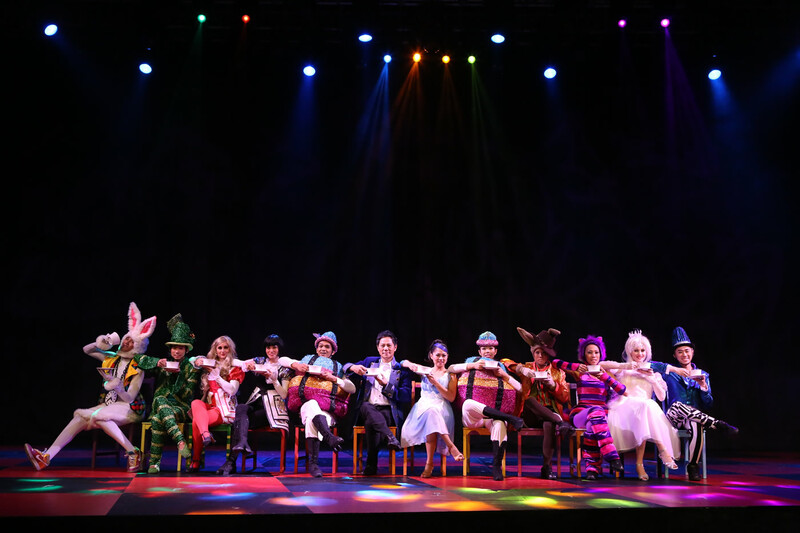 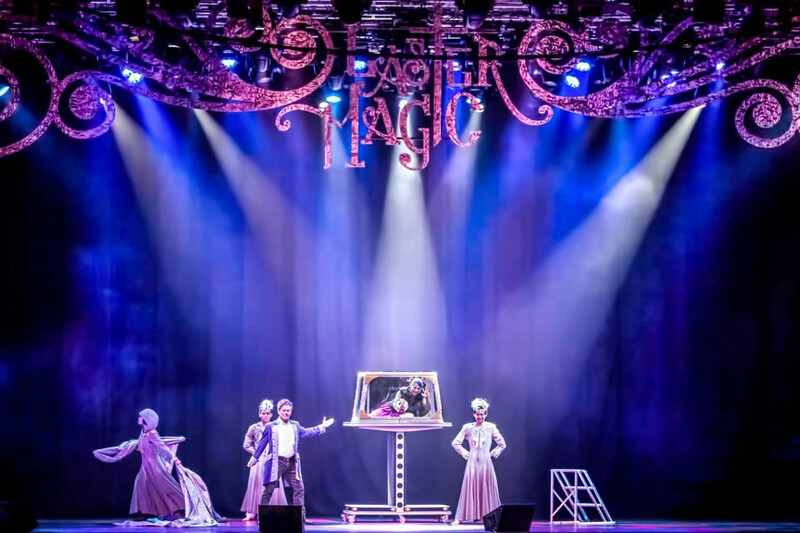 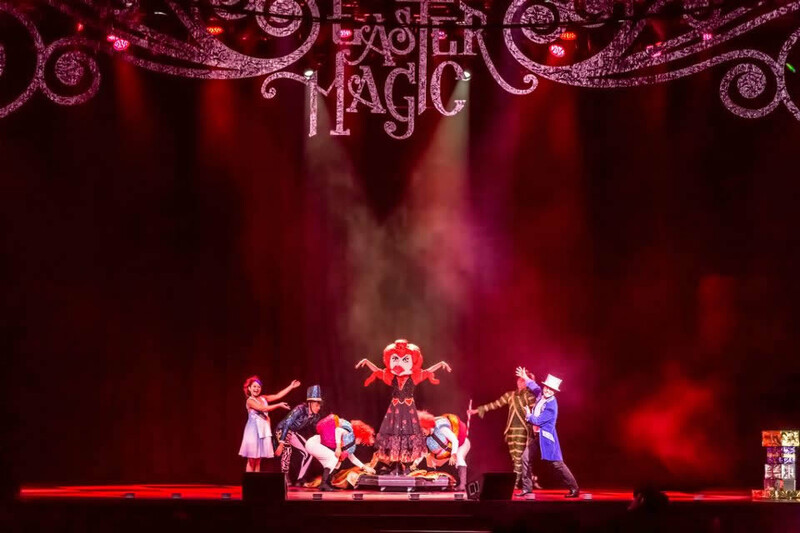 Written and directed by multi-award winning theatre director, Samantha Scott-Blackhall,Easter Magic delighted and mesmerised the crowds of over 15,000 with its captivating performances based on the enchanting tale of Lewis Caroll's Alice In Wonderland. 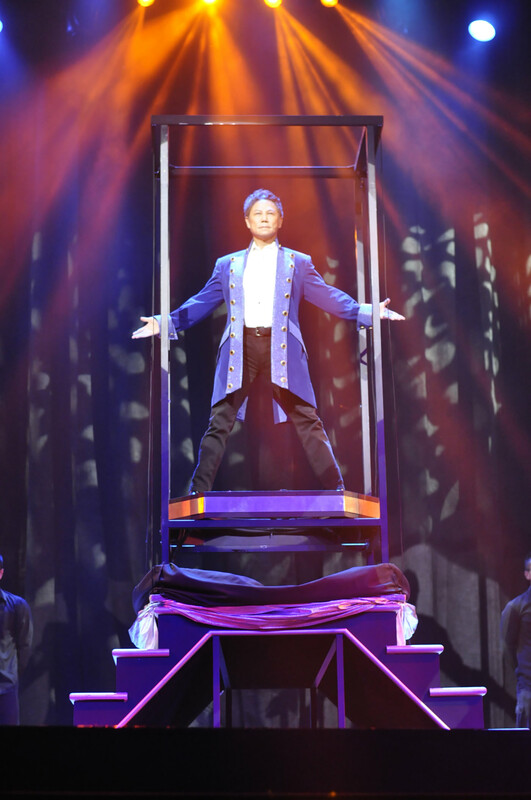 More than 15 incredible breath taking illusions such as the Double Levitation and The Head Chopperkept the audience at the edge of their seats throughout the show, while music composed by music maestro Kenn C set the stage for this whimsical magical world - bringing scenes such as the "Mad Hatter's Tea Party" and characters like the "White Rabbit" and the "Queen of Hearts to life." 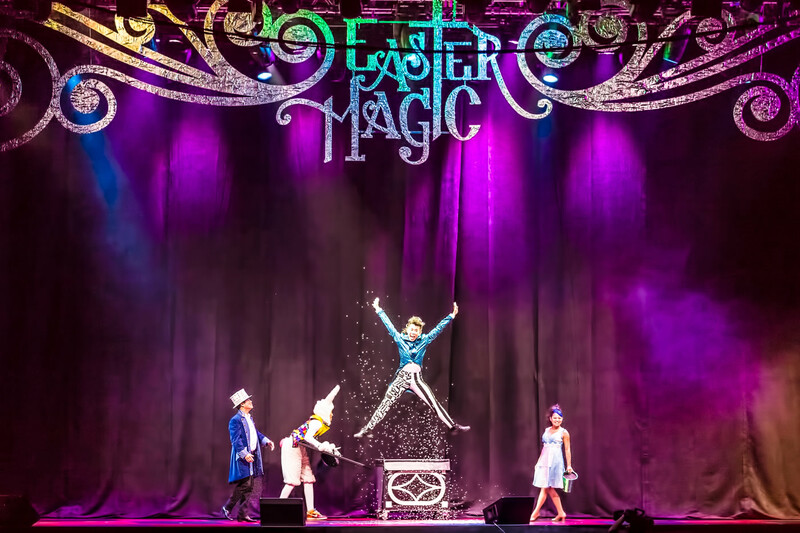 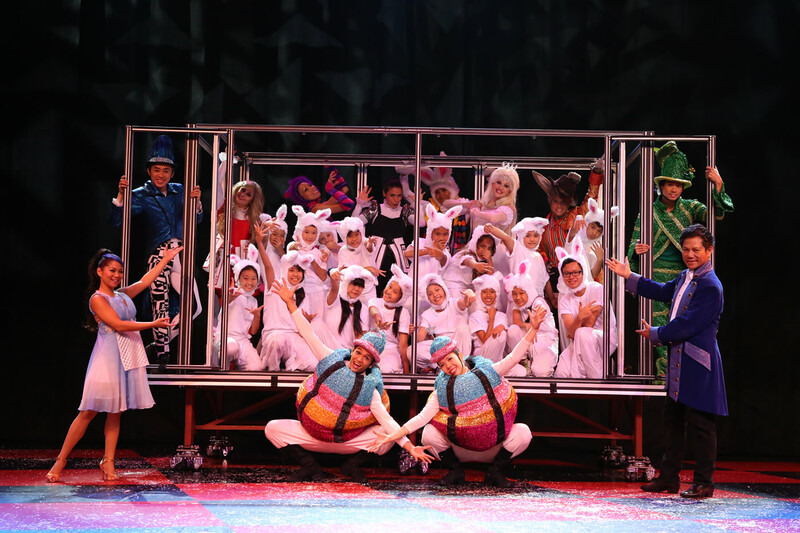 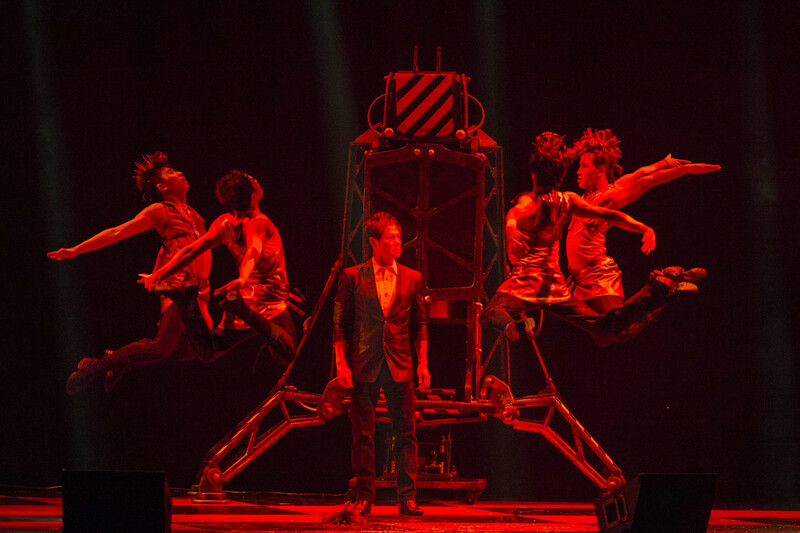 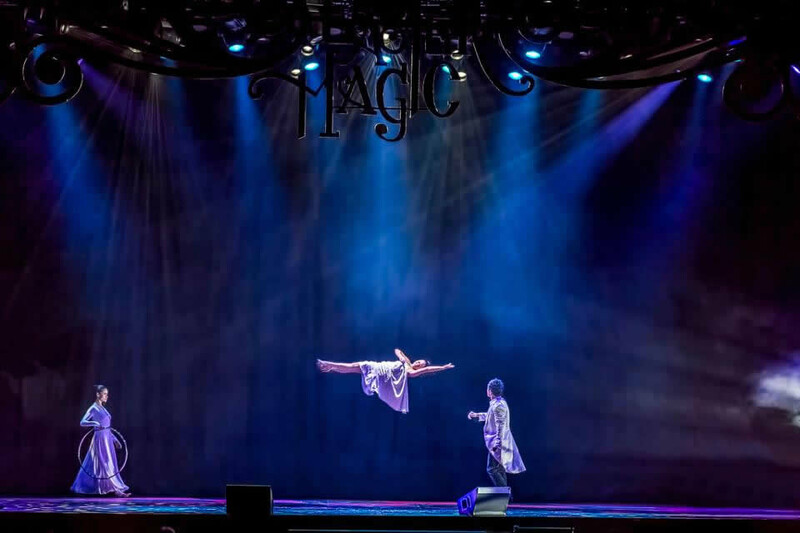 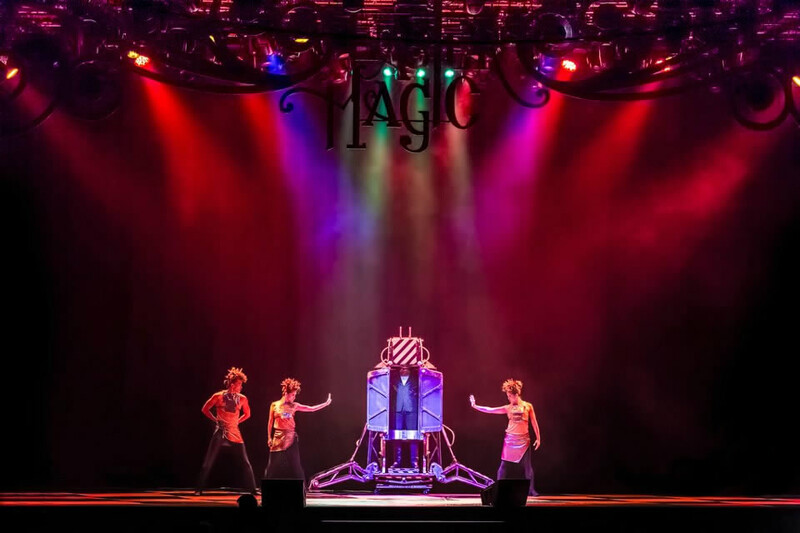 Like all Gateway Entertainment productions, Easter Magic was more than just a magic performance. 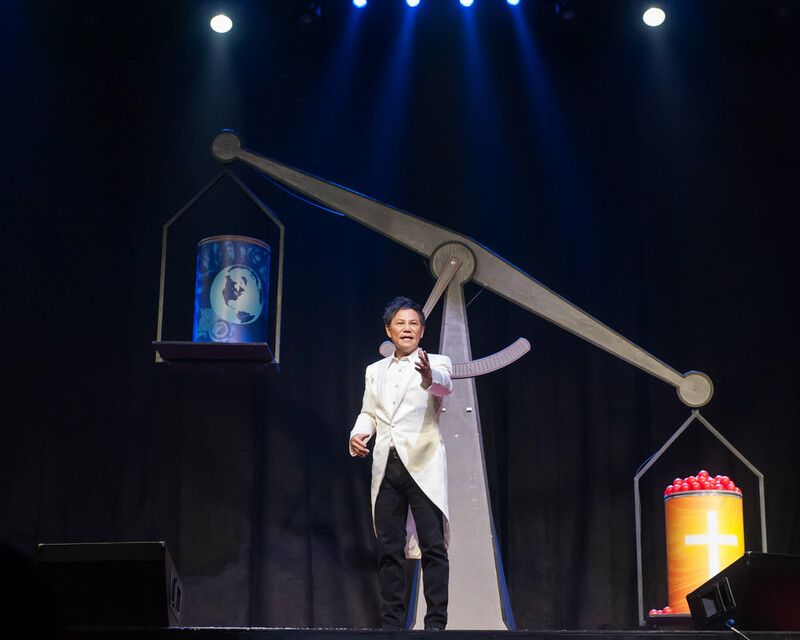 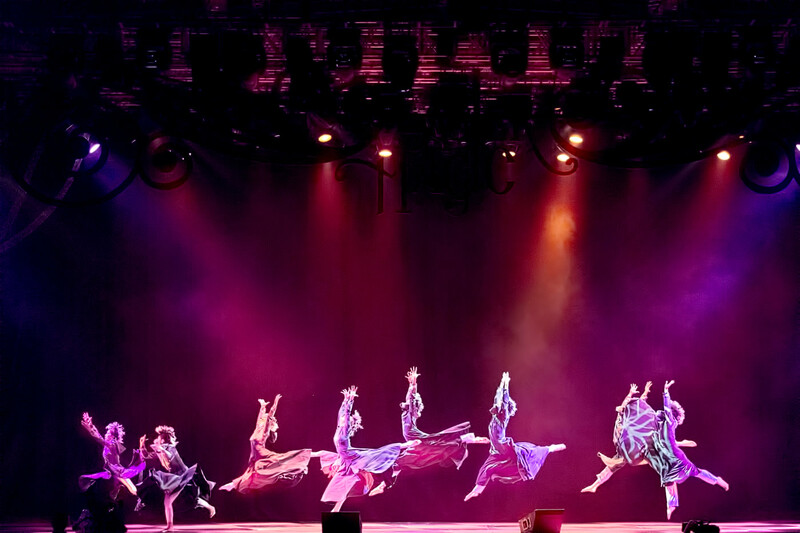 Behind this exhilarating world-class production is the timeless message of FAITH, HOPE and LOVE, and what Easter is truly about.